In September 2017, The Alternative Board conducted a survey of hundreds of entrepreneurs to find out how cyber security is affecting small businesses in the 21st century. The survey asked questions about the business owner’s past experiences with cyber security, their fears, and the precautionary measures they’re taking against cybercriminals. Despite this concern, it seems business owners aren’t taking enough precautionary measures. According to the results, nearly half of all CEOs have faced some form of cyber crime, yet less than half feel 100% prepared against them. Today’s blog post seeks to reveal where business owners are falling short in terms of cybersecurity and how they can remedy those gaps. Business owners are spending on average $8,933 a year on cyber protection. According to a 2016 study from Small Business Trends, 60% of small businesses that faced a security breach went out of business within six months. Even more frightening, the aftermath of such attacks amounted to approximately $879,582 worth of damages. Take a look at your IT spending and see if it’s hitting or missing the mark. Considering 24% of business owners don’t feel any less vulnerable to cyber attacks than other business owners, this can at least provide the assurance that you’re on the same page. Business owners are using time as an excuse to avoid securing their businesses. When asked how safe they consider their business from cyber-threats and cyber-attacks, only 5% of the entrepreneurs surveyed said 100%. Yet, 40% still do not have a cybersecurity response plan in place. Why? The majority of business owners agree the number one obstacle in the way of fully committing to cybersecurity best practices is time (43%), followed by resources (32%), expertise (30%), and capital (29%). Time should never be an excuse for getting done what needs to get done for your business. As a business owner, if you are not able to prioritize the items you consider important for your profitability and long term success, there’s a good chance you’re getting yourself too involved in day-to-day operations and not properly outsourcing. In fact, 39% of the business owners surveyed believe that they are responsible for cyber security for their business, when that could easily be outsourced to an IT firm or consultant. “Although information security is a stressful matter, consulting with a professional IT services firm instead of trying to handle things in house is a smart move,” says security expert Danielle Valliere. 75% of business owners agree a cyber attack would affect the profitability of their business for some period of time, but less than a quarter are investing in insurance against it. 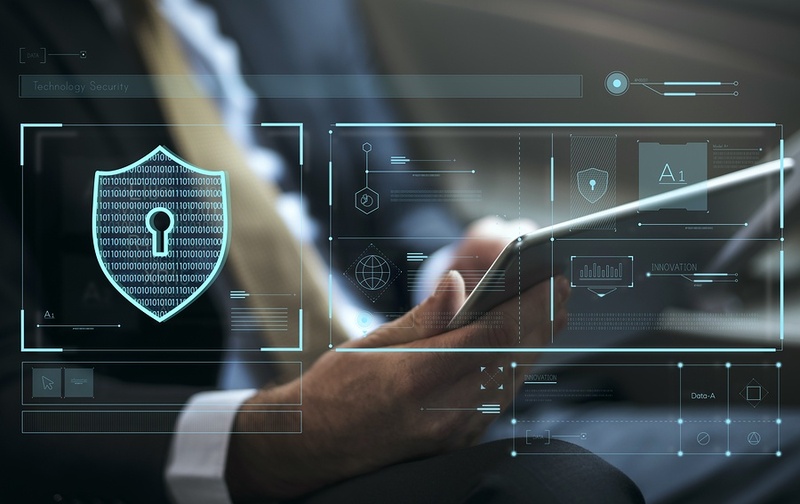 If you count yourself among the 95% of business owners who don’t feel 100% satisfied with your current cybersecurity protection plan, than you may want to consider increasing your budget, outsourcing relevant tasks, and investing in insurance. 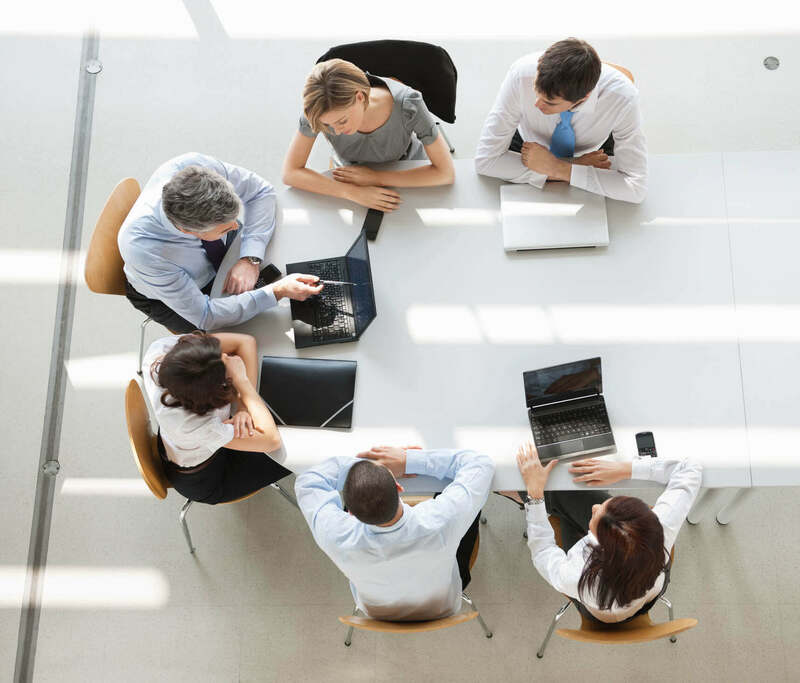 Developing a cyber security protection and response plan is one of the many topics you can discuss with a board of fellow business owners through The Alternative Board. Get in touch with a local TAB franchise if you are interested in discussing cyber security or any other business topics with an advisory board, comprised of business owners just like you.